The Electric Daisy Carnival is taking over Vegas this June, and it looks as if everyone who is anyone plans to be there. No longer just a weekend concert at the speedway, you won’t be able to escape the EDC spirit starting on June 13th. Only the biggest electric dance music festival on the planet. It started out as just a little rave back in 1997 thrown by Insomniac Events, but once big name DJs started coming out to play, that little rave grew into a huge event. In 2011, when EDC made its first Motor Speedway appearance, it had become a three-day party for over 230,000 electronic music fans. Steve Aoki, Calvin Harris, Zeds Dead and about 50 more of their DJ friends all took a turn on a gigantic stage, while clowns, go-go dancers, rides and skydivers provided more entertainment for the crowd. Fast forward 5 years, and the craze for the EDC has only grown crazier. Now, instead of just 3 days at the speedway, DJs are coming to the strip days ahead of time to get the crowds warmed up. The Electric Daisy Carnival in Las Vegas has officially turned into EDC Week. The party starts on June 13th, with the weekend at the speedway taking place from the 17th to the 19th. Monday, June 13th - No one is willing to say anything yet about what’s happening the first day of the carnival. This leaves us to assume that the “opening ceremony” for this Olympic- type dance carnival will blow our minds. Tuesday, June 14th - Day one of the EDM biz conference and expo at Caesars Palace while Afrojack makes his first appearance of the week at their new OMNIA nightclub. Wednesday, June 15th - The conference continues on while Dimitri Vegas & Like Mike take over Hakkasan over at the MGM. Laidback Luke LIGHTs the night at the Mandalay Bay’s posh nightclub. Thursday, June 16th - Carnival Eve and things are really heating up on the street. The conference is still in full swing but that’s nothing compared to this; Hardwell at Hakkasan, 3LAU at Liquid Pool, Jauz, at Marquee in the day and Loco Dice and Galantis at night, Nicky Romero at OMNIA, Thomas Jack at TAO Beach and Dreamstate TAO Night. Plus you can’t forget the Hard Rock’s Bassrush going on all day and night. Friday, June 17th – While the big deal is going down over at the Las Vegas Speedway, there is still a whole lot of carnival on the strip. For dayclub lovers Morgan Page will be at DAYLIGHT Beach Club, Cash Cash at the Marquee, BlasterJaxx at TAO Beach and Afrojack at Wet Republic. 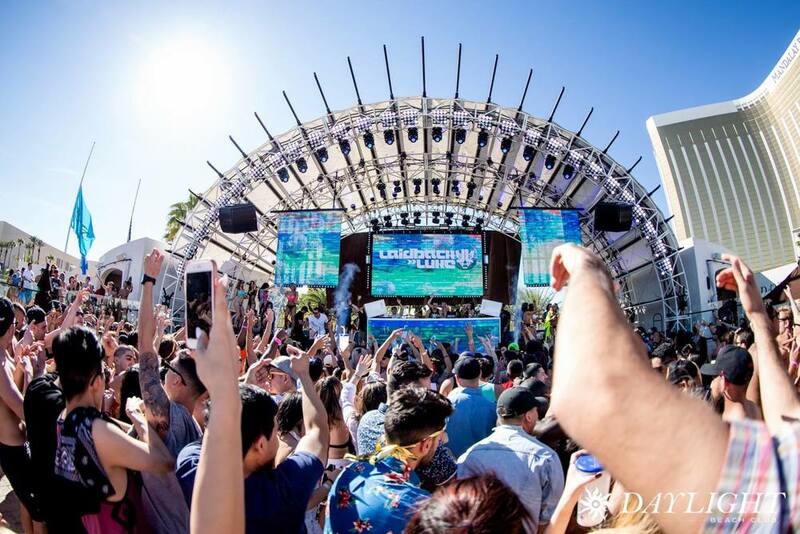 Saturday, June 18th – More pool party madness with Laidback Luck at DAYLIGHT, GTA at Liquid Pool, Dash Berlin at the Marquee Dayclub, Knife Party at REHAB, Eric Prydz at TAO Beach, and Laidback Luke at LIGHT that night. Sunday, June 19th – Things may be winding down on the speedway, but not on the strip. Borgeous will be at Liquid Pool, Carnage at the Marquee, Flux Pavilion at REHAB, Martin Garrix in WET REPUBLIC and Duke Dumont at TAO. 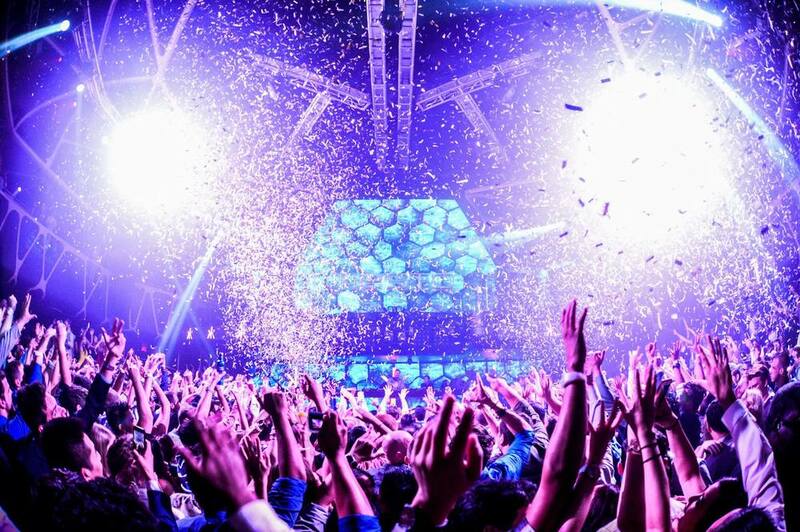 If you’d rather dance at night, check out The Chainsmokers at Hakkasan. Monday, June 20th - No one ever said you have to go back to work on Monday. Call in sick and check out Steve Aoki at WET REPUBLIC or Thomas Jack at the Marquee. He’ll be replaced by Dash Berlin and Carnage once the sun sets on the pool party. The amount of stuff going on in Vegas for EDC week could make your head spin faster than one of the DJs. Have no fear, Vegaster is here and will keep on giving you the 411 on where to go and who to see during the Electric Daisy Carnival. 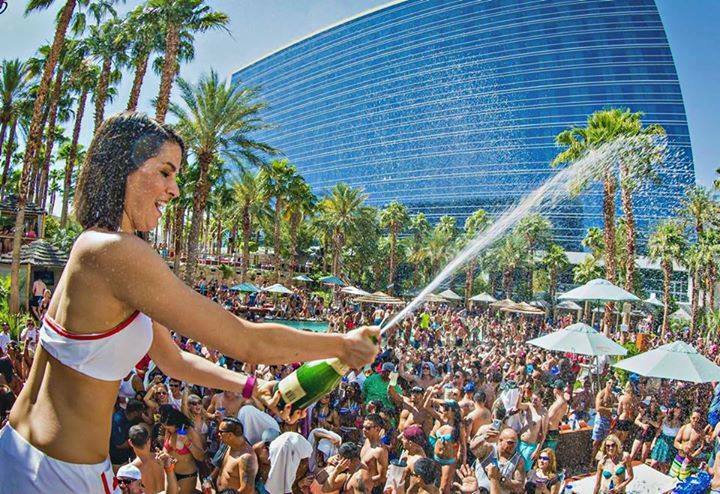 THE PRICE IS RIGHT: VIP BOTTLE SERVICE COST AT THE COOLEST DAYCLUBS IN VEGAS.